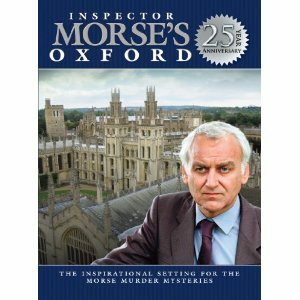 A film visiting many of the wonderful locations and buildings that were featured in the Inspector Morse series and looks at the creation of the Morse books and the television adaptation. 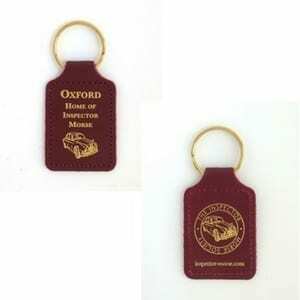 To commemorate the 25th anniversary in 2012 of the Inspector Morse television series, starring the late John Thaw, Inspector Morse’s Oxford revisits many of the wonderful locations and buildings that were featured in the series and looks at the creation of the Morse books and the television adaptation. 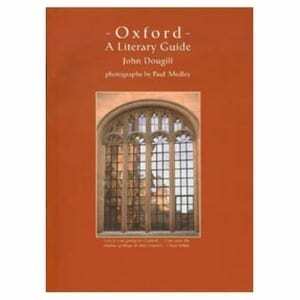 It is not only a celebration and investigation into the works of author, Colin Dexter, and the television production team but it is also a showcase of the inspirational beauty, history and tradition of Oxford itself. The programme is presented by Dr. Antony Richards, a leading authority on the Inspector mores series and features, among others, Colin Dexter, actor Ted Childs, Chris Burt and Michele Buck. The DVD is coded for Region 2.